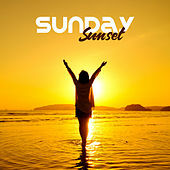 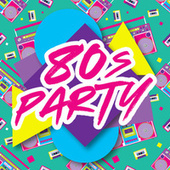 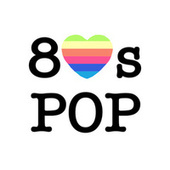 ABC, Cyndi Lauper, Dead Or Alive, Duran Duran, Howard Jones, Wham! 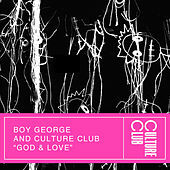 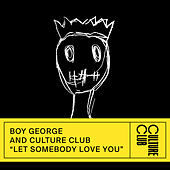 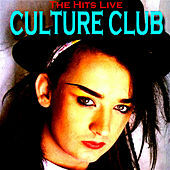 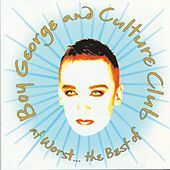 Boy George's foppish fashion sense may have won Culture Club their exposure, but his soulful tenor was the real deal. 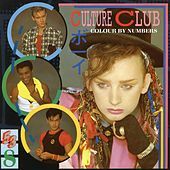 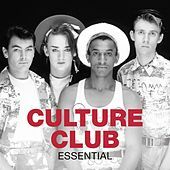 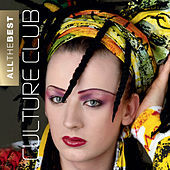 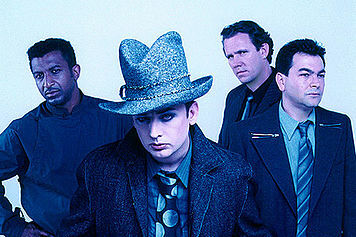 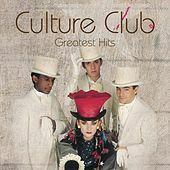 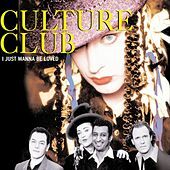 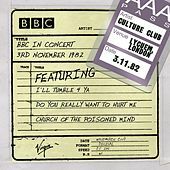 Culture Club were linked with early '80s synth pop, but a quick re-listen to such hits as "Do You Really Want to Hurt Me" demonstrate that at their core they were an ultraslick, Philly soul-fueled Pop band. 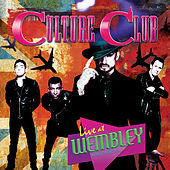 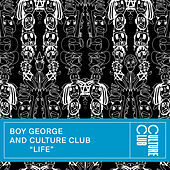 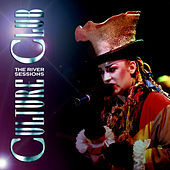 Culture Club lost their footing when they tried to move away from soul into straight dance. 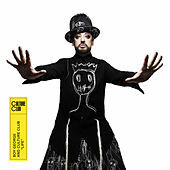 Boy George's personal demons tore up the band and his solo career has been a spotty affair, careening from modern disco to proto-punk to folk pop. 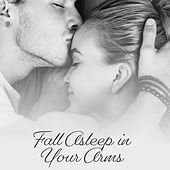 On the surface, the tart-tongued Boy may be the life of the party, but underneath lies a fine-tuned soul man.